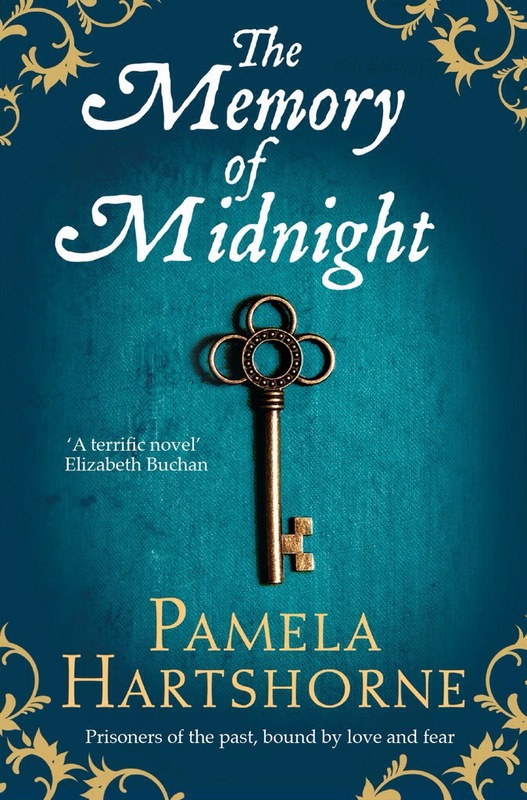 I’m excited because tomorrow I’m meeting Pamela Hartshorne, the author of Time’s Echo and The Memory of Midnight. 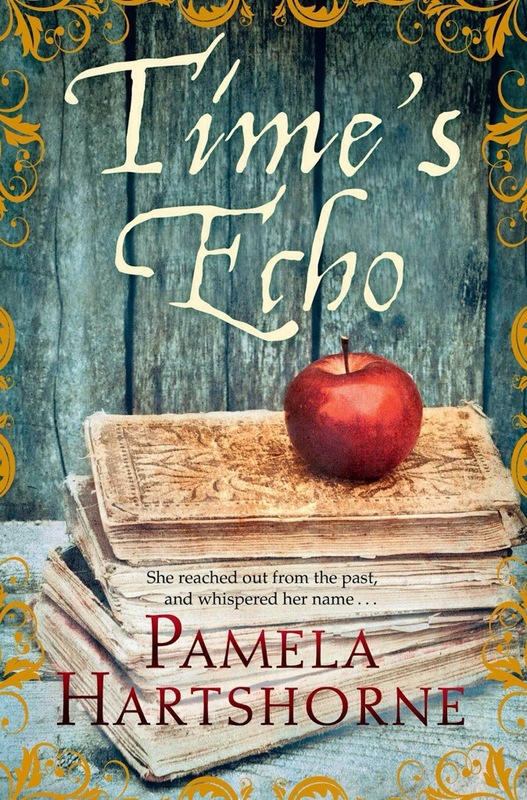 She’s based in York, and sets her timeslip novels in the city, going back and forth between the present day and Elizabethan times, and they’re both great reads. I’ve got lots of questions to ask her, about her books, about her writing, advice for aspiring novelists, but if you have a question you’d like to ask her, let me know ASAP and I’ll see what I can do! Look out for the full interview coming in the next few days or so.